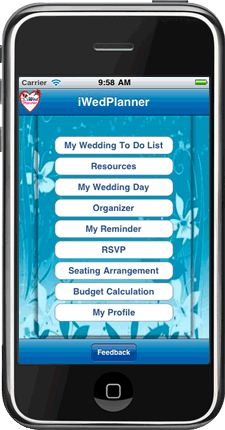 iWedPlanner provides personalized and innovative wedding services. Wedding Planner services include tour booking, hotel booking, flight booking, car rentals, wedding preparation, honeymoon arrangement and many more. Wedding Planner take care of all your wedding and travel arrangements. Wedding Planner You have the perfect wedding in mind. 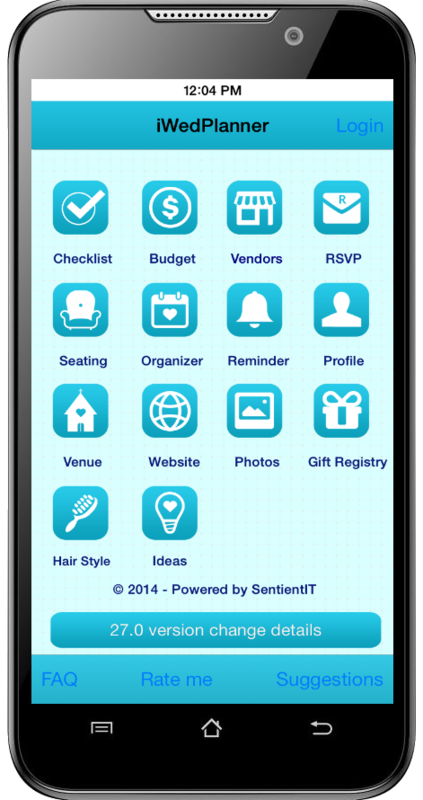 But, with so many details to plan and track, how do you organize it all to pull it off easily and smoothly? Wedding Planner can help! It's a Mobile App . It works from your Android Mobile, is password protected, secure and all your data is backed up daily. Tamil Alphabets 1 app is a great choice for the preschool and kindergarten children to learn or for the parents to teach 'Tamil Letters' easily and quickly. The tamil letters and words can be heard through audio which helps to learn the pronunciation easily. This application is used for the kids to improve their listening and speaking skills while having fun. 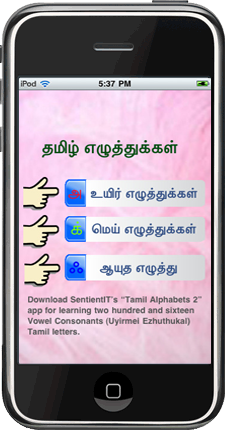 Tamil Alphabets 2 app is a great choice for learning two hundred and sixteen Vowel Consonants (Uyirmei Ezhuthukal) Tamil letters included in this application. For all the two hundred and sixteen Uyirmei Ezhuthukal, audio can be heard which helps in learning the pronunciation with suitable pictures and words. IndiaTourVisit is a Tour planner which provides all the features necessary to plan and organize your India Tour. 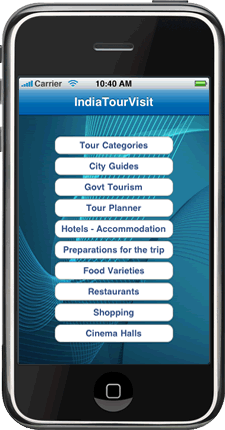 The app provides the details to make your Tour plan well organized. Just plan your India Tour with " IndiaTourVisit " and have a happy India visit. 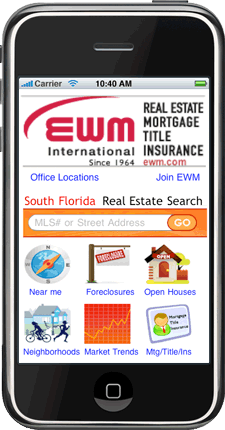 EWM is a Real-Estate iPhone Application for property sale or buys inside the USA. For each buyer in Ewm, there is a sms will be sent to the buyer with a message of property information. And also there is an bidding functionality is available for users for sending users advertisement .Bidder can bid zip code wise, city wise, county wise, state wise or nation wise. Bidding process is depends on no of listings available on the zip code. Bidder can see the winning states from what I have won tab or via map. It’s shown Winning County in color and rest counties in white. Billing can be generating after a month. 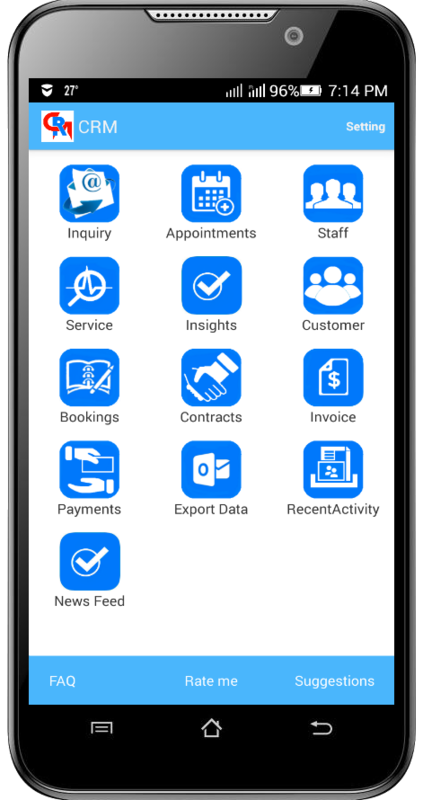 Past 6 month billing information is displayed in reporting. After winning bidder can receive an email alert how many listings he won. Sms will be sent to buyer with property information and high bidder advertisement message. CRM The right CRM software can indeed bring about a remarkable difference for your business. It works from your Android Mobile, is password protected, secure and all your data is backed up daily. 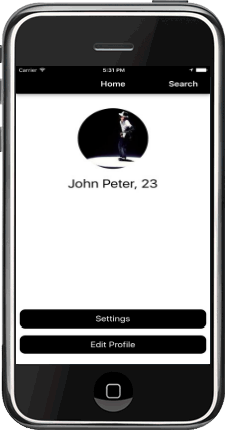 Dating My Partner Finding a partner through online dating is now one of the most popular ways to enter into a love, friendship or even marriage relationship.The Dating My partner app is a popular app for online dates. It comes with a comprehensive list of features that have been incorporated for purposes of streamlining online dating and making it as enjoyable as any user may want it to be. The app is the best for anyone who wants to meet someone single within a short time frame. 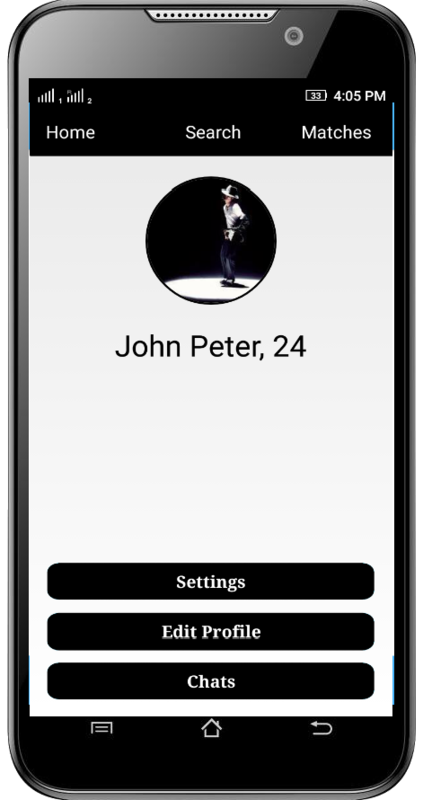 Free single dating profile app Finding a partner through online dating is now one of the most popular ways to enter into a love, friendship or even marriage relationship.The Dating My partner app is a popular app for online dates. It comes with a comprehensive list of features that have been incorporated for purposes of streamlining online dating and making it as enjoyable as any user may want it to be. The app is the best for anyone who wants to meet someone single within a short time frame. Free app to learn tamil language letters writing If you need to learn Tamil language, you may want a simple way to learn it as quickly as possible. The Free App to Learn Tamil Language Letters Writing is an app that can assist you in learning Tamil writing as quickly as you want to learn it. 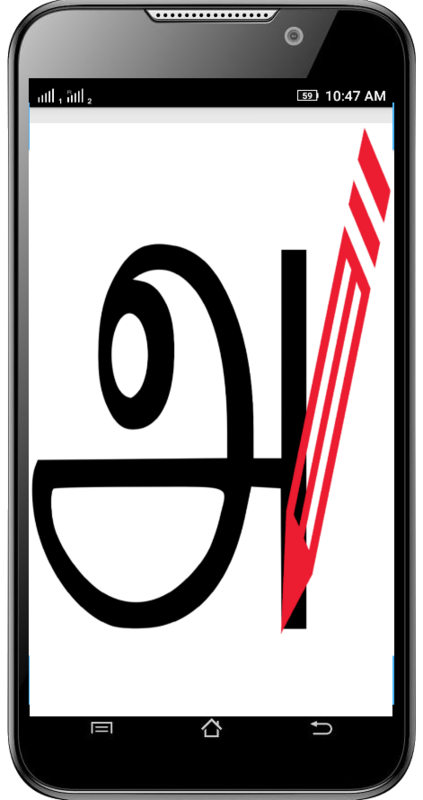 Free app to learn tamil letters writing Writing Tamil letters can prove to be challenging. A good number of children as well as elderly people often find it agonisingly challenging to write in Tamil or learn Tamil language perfectly and seamlessly. But, there are numerous apps that are specifically designed to assist individuals of all ages to learn how to write the Tamil language perfectly and conveniently. 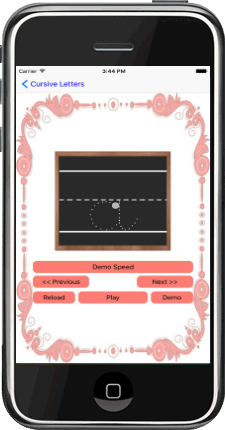 Cursive letters writing Cursive Letters Writing Alphabets app is an application that is designed for individuals who want to learn English language alphabets. 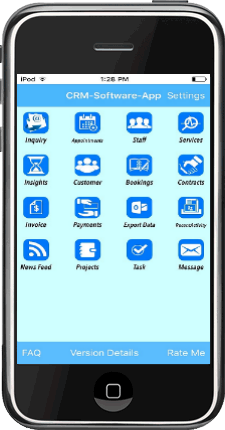 It is one of the leading apps that are currently available for this purpose. Being a cursive letters app, it allows learners of all ages to repeatedly trace letters on the screen effectively and seamlessly. Free app to learn english alphabet letters writing Using the Free App to Learn English Alphabet Letters Writing, you will see how each letter is created from the beginning. You will see how the letters flow from top to bottom with a few strokes of the pencil. The app is a course that allows you to learn English free at your own pace. Learn Spanish Alphabets Writing Learn Spanish Alphabets writing app helps users to learn writing Spanish letters. Free app to learn tamil letter app is a great choice for the preschool and kindergarten children to learn or for the parents to teach 'Tamil Letters' easily and quickly. The tamil letters and words can be heard through audio which helps to learn the pronunciation easily. This application is used for the kids to improve their listening and speaking skills while having fun. Learn Tamil letter writing app app is a great choice for the preschool and kindergarten children to learn write 'Tamil Letters' easily and quickly. 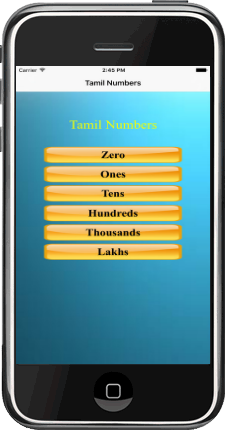 Tamil numbers learning app app is a great choice for the preschool and kindergarten children to learn 'Tamil Numbers' easily and quickly.